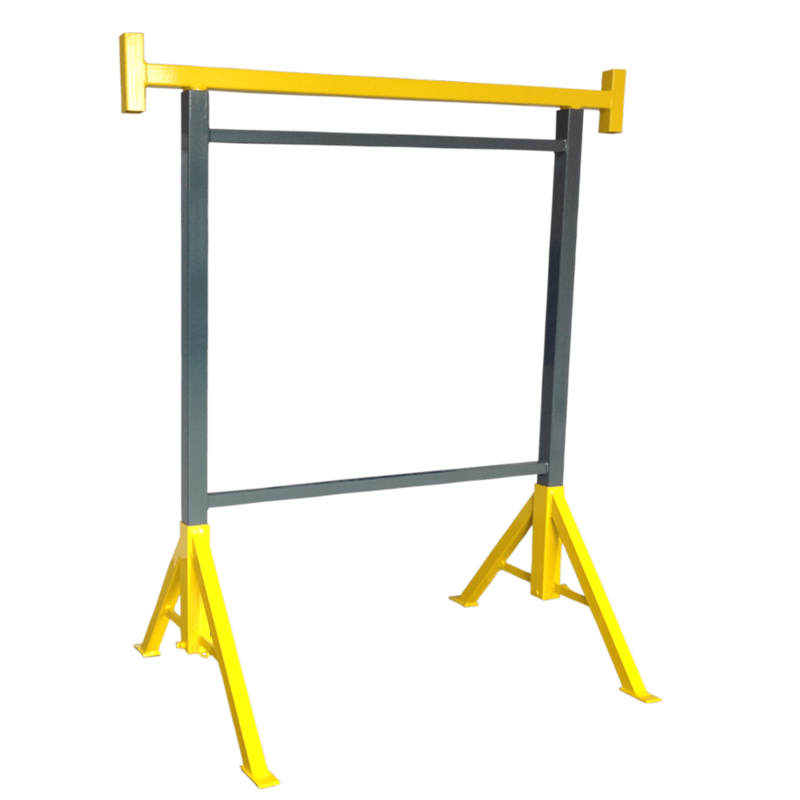 For what type of users is suitable trestle with rotating legs? 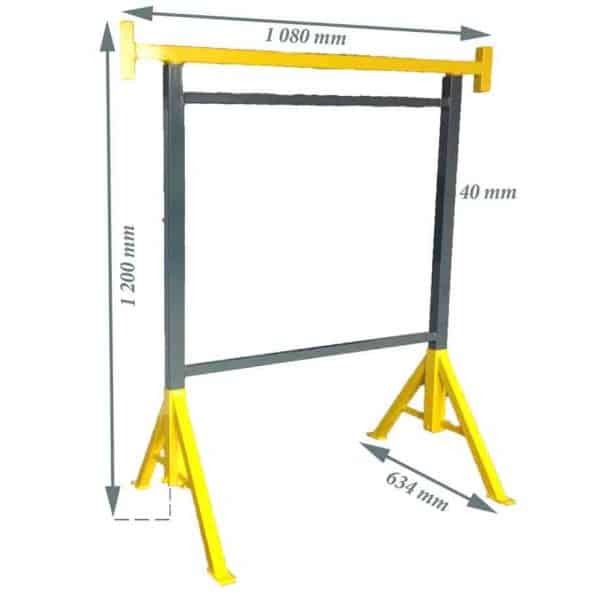 It is perfect for home craftsmen who have tight space for any tools or ladders – thanks to its rotating legs this trestle is very compact. 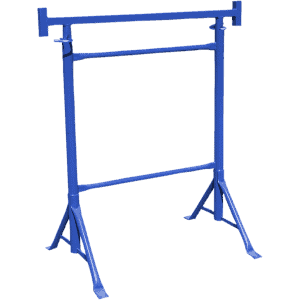 From what is the trestle with rotating legs made of? 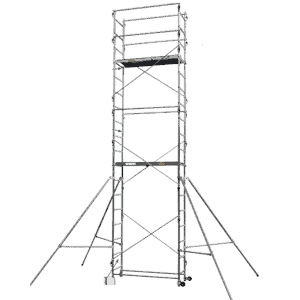 Scaffolding has with big load capacity. 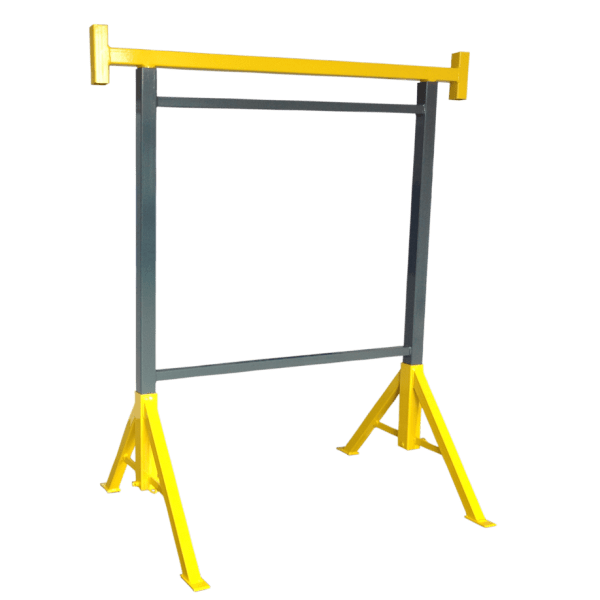 Unlike the trestle with fixed legs, this trestle with rotating legs has excellent mobility – due to its size and due to the possibility of dismantling the legs, it can be transported and stored without problem. 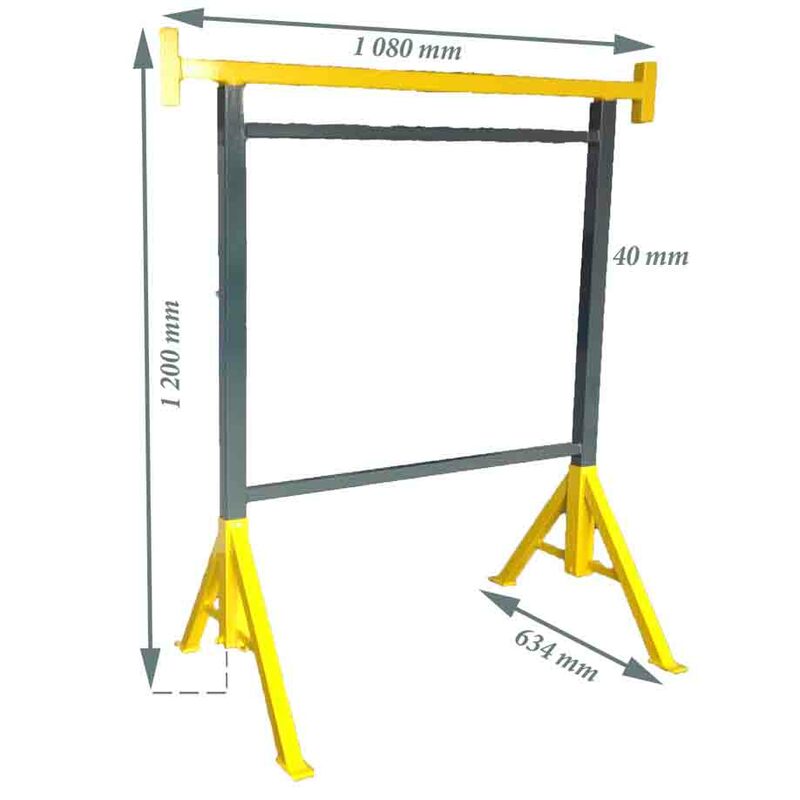 Why should I buy a trestle with rotating legs? 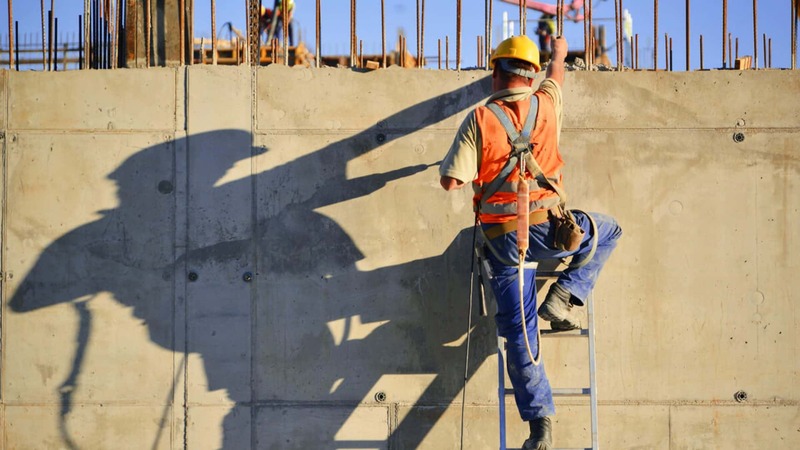 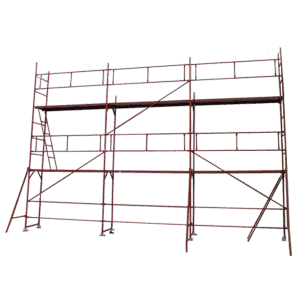 Scaffolding is necessary to ensure safe work in construction and repair work. Extremely handy product for home repairs and construction activities. 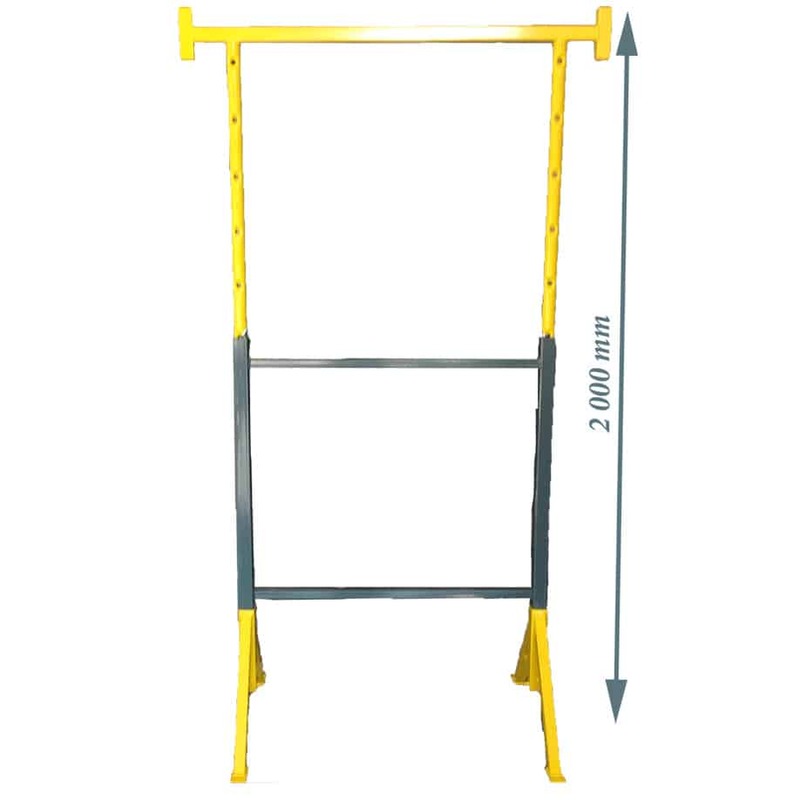 It allow to work on high walls or ceilings.